We have been getting LOTS of snow here in the midwest and I am done with winter! We’ve had more snow days this year than we have in the last 20 years! I think we are up to 8 days that we have missed (which isn’t a lot for some of you, but we NEVER cancel school, so this is a big deal!). We’ve also had many 2 hour delays which throws our schedule off. The 2 hour delays were because of the below zero weather–which means, even though the fluffy white stuff is outside, we can’t play in it–its just too cold! 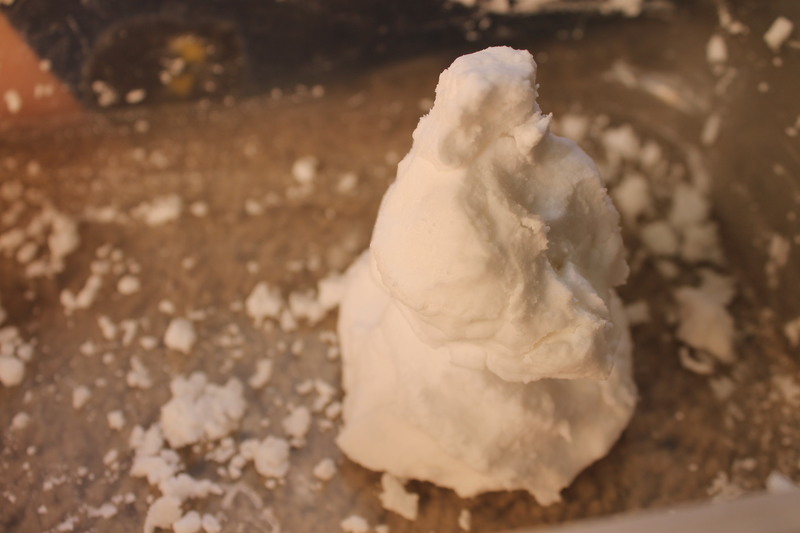 So…my 9 year old and I got creative, searched Pinterest, and found a way to make indoor snow! 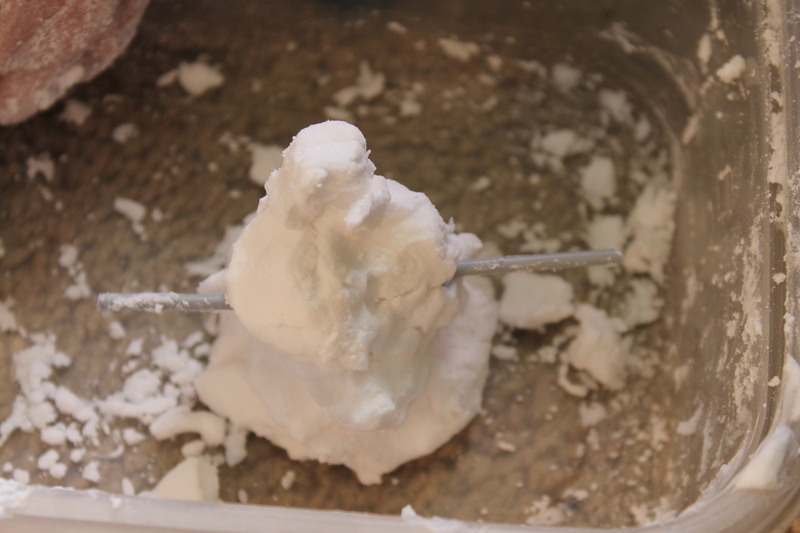 We used 2 ingredients…baking soda and shaving cream. 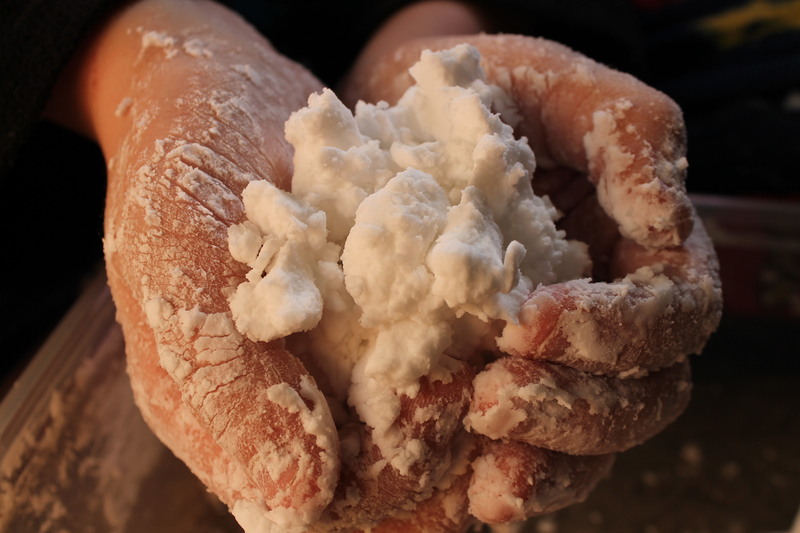 There’s no particular recipe to follow, but we used about 1 cup of shaving cream to 1/2 a box of baking soda. 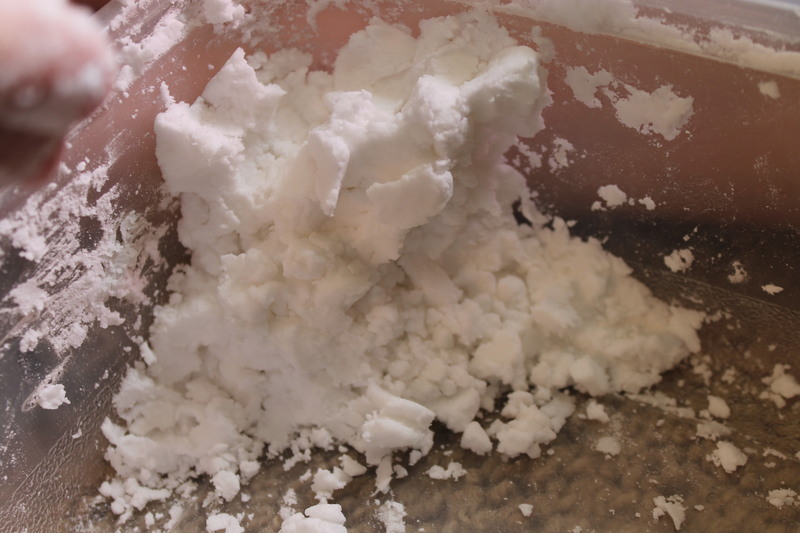 This snow even feels cold to the touch and packs really well! 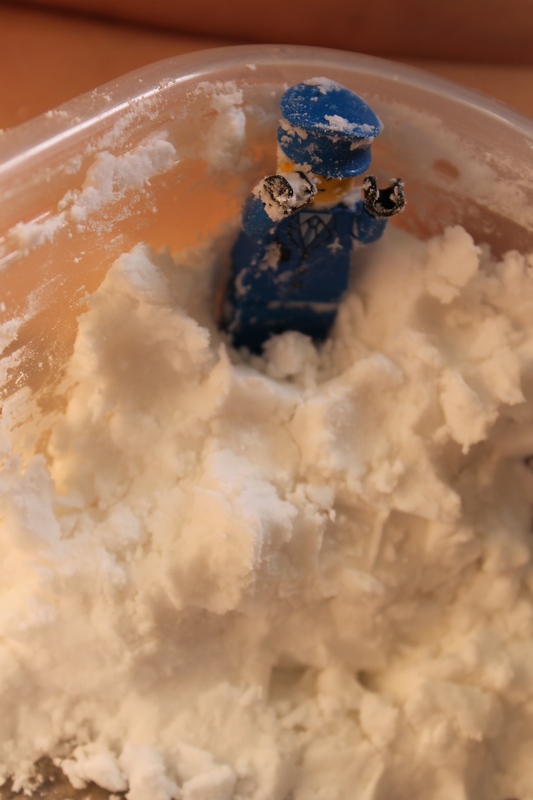 And made a snow hill for his LEGO mini-figure to climb! 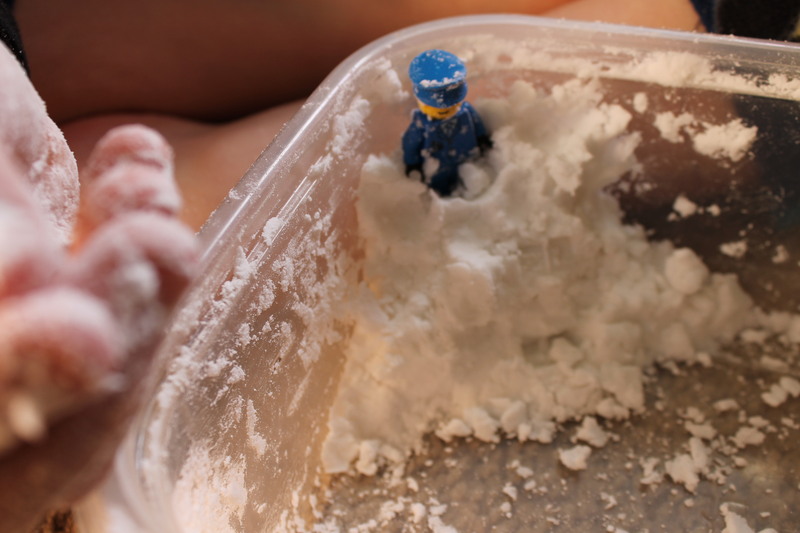 Even LEGO’s have fun playing in the snow! 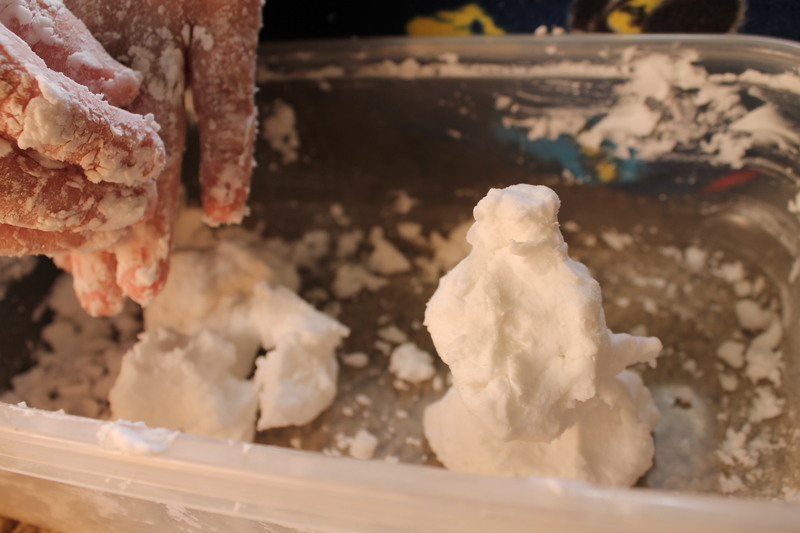 So when you’re stuck indoors, go have some snow day fun inside! Posted on February 17, 2014, in Snowflakes. Bookmark the permalink. 3 Comments. I am curious what you mean by a 2 hour delay…I have never heard of that before. I am just outside of Calgary and we just had 8 straight days of inside recess because of the cold. That is definitely a new record. We stay inside if it is colder than -25 celcius. Other than that our day stays the same. A 2 hour delay happens when it is deemed too cold or the road conditions are too bad for our students to attend school on our normal schedule. The children come to school 2 hours later than they usually would. Thanks Kristen! 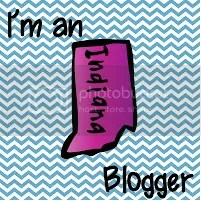 Pretty self explanatory, but not something we do around here. Thank you for enlightening me!